Traditional ethanol scrubbing methods consume high amounts of water and continously recycle recovered ethanol (~ 4% v/v in scrubber bottoms) to be lost (vented) in upstream processes. 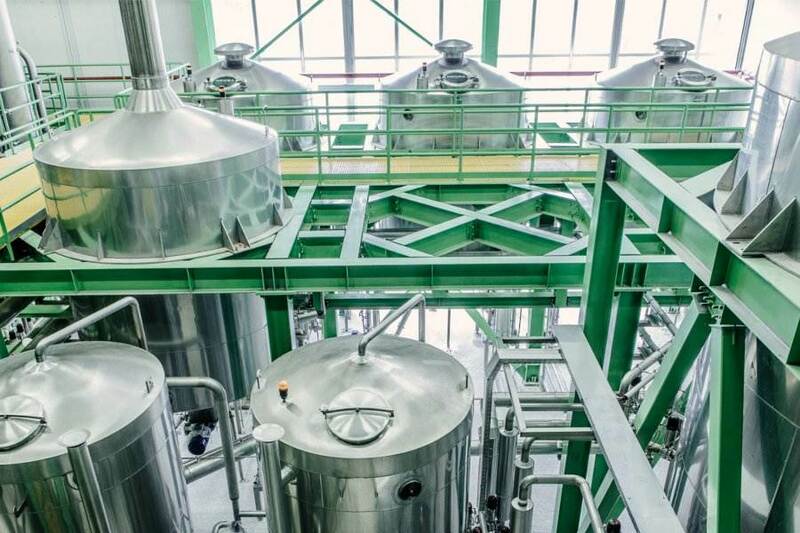 Using a Haffmans Ethanol Recovery System - ERS, ethanol, water vapor and potential heat entrained in the fermentation gas is recovered more efficiently. 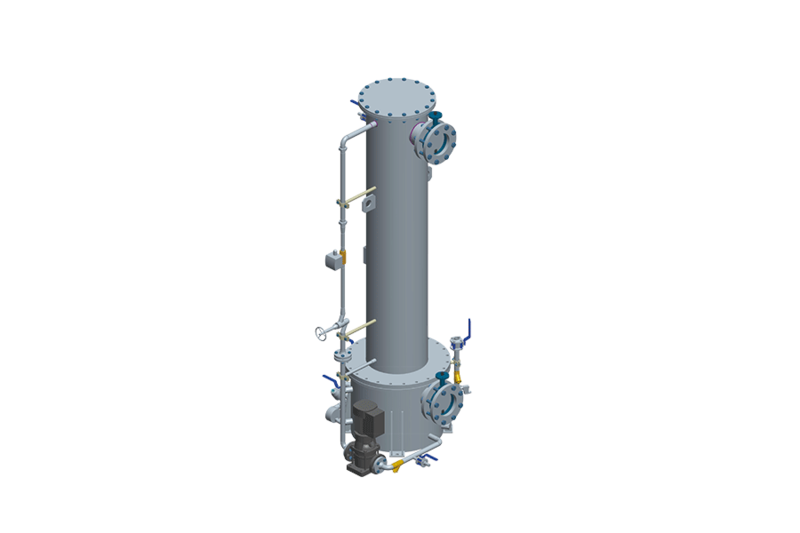 The Ethanol Recovery System is a cost-effective, proven technology using a counter flow water wash system to remove ethanol from vented gas. The application of structured stainless steel packing ensures an efficient gas-water contact time and a minimal pressure drop. By re-circulating chilled scrub water over the packing, ethanol is concentrated up to 15% v/v with reduced water consumption. 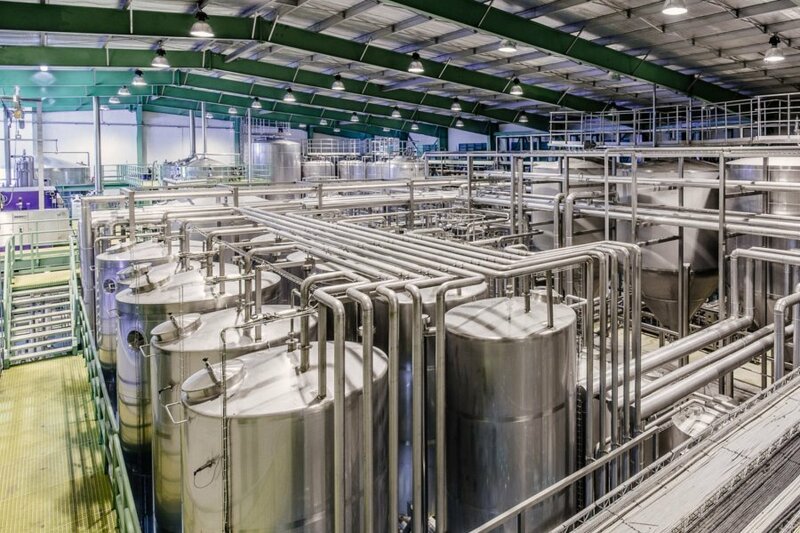 The recovered ethanol is concentrated up to 15% v/v so that scrubber bottoms are pumped directly to the beerwell feeding the distillation columns (instead of recycling it back to upstream processes) thus breaking the ethanol loop. 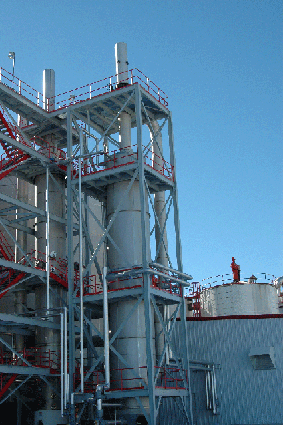 The Ethanol Recovery System is integrated in the gas collection line downstream of the fermenters, upstream of existing gas scrubbers. 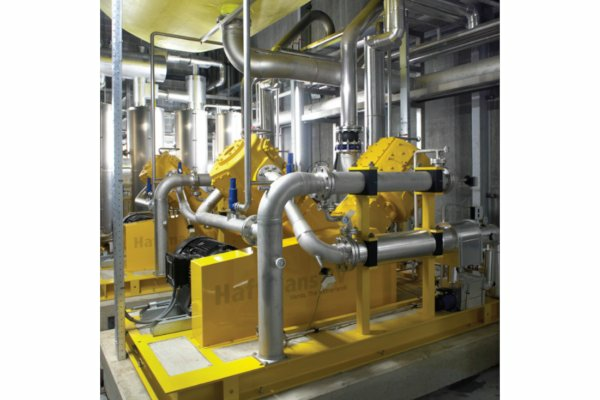 Whether the site situation requires a complete gas scrubber, a replacement, a retrofit or expansion, Pentair Haffmans provides a suitable Ethanol Recovery solution. Pentair is your source for innovative proven technology enhancing the quality of your wine.